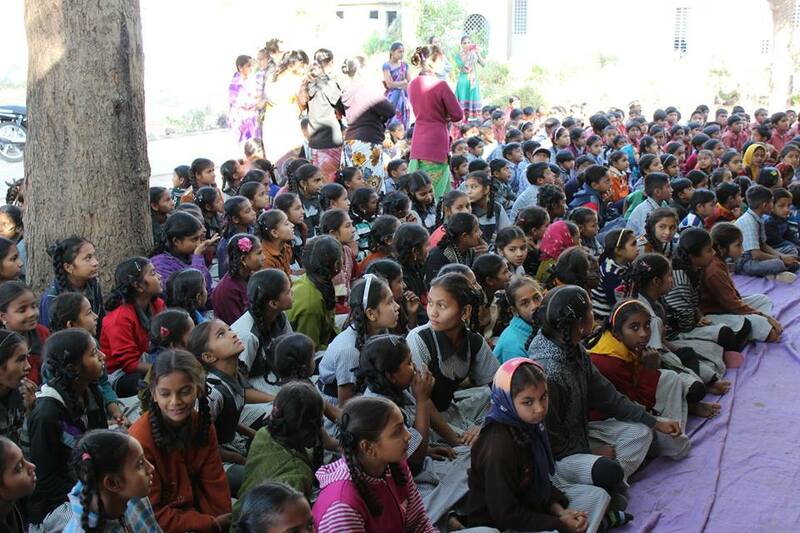 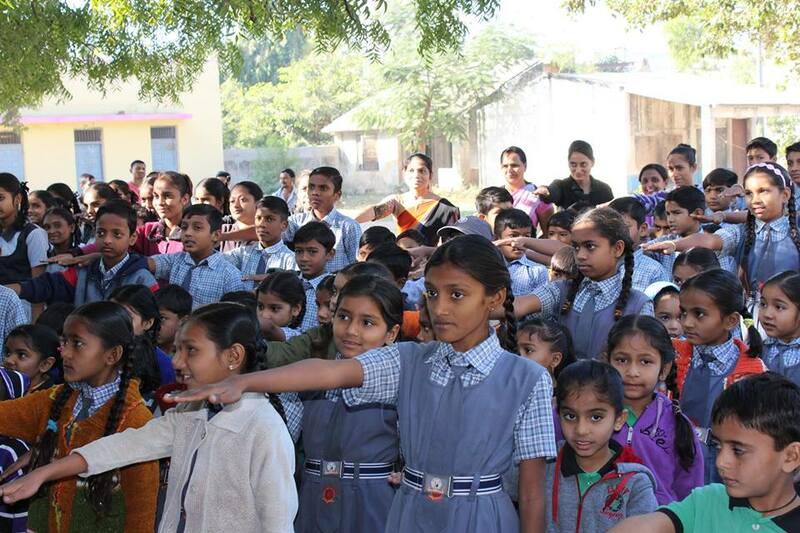 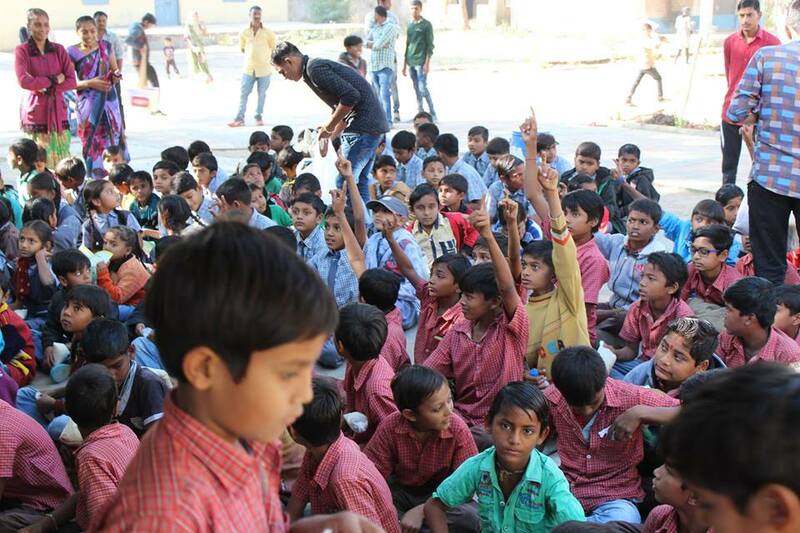 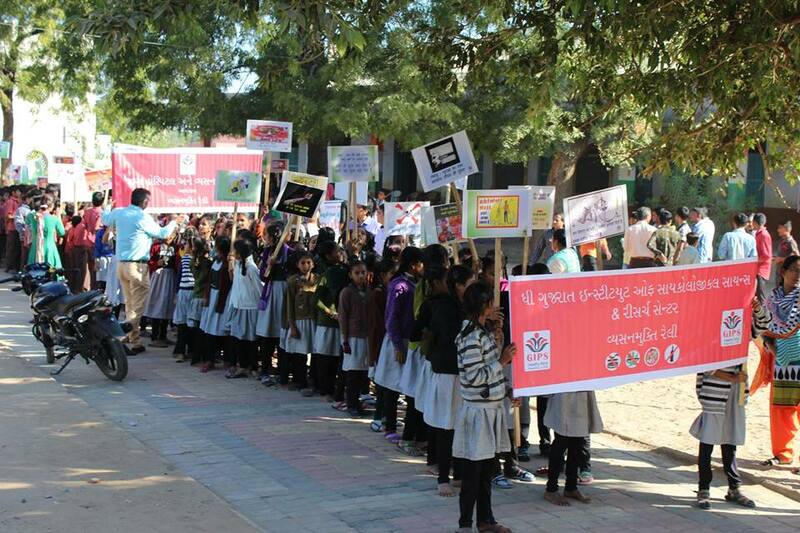 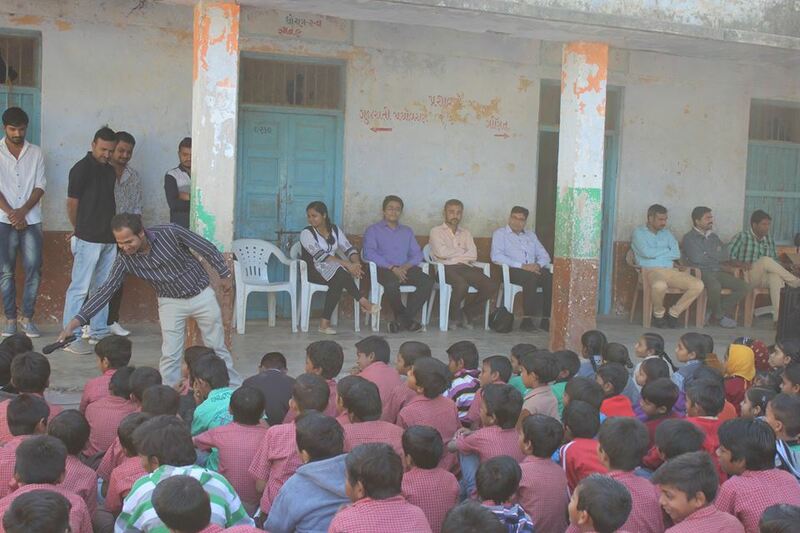 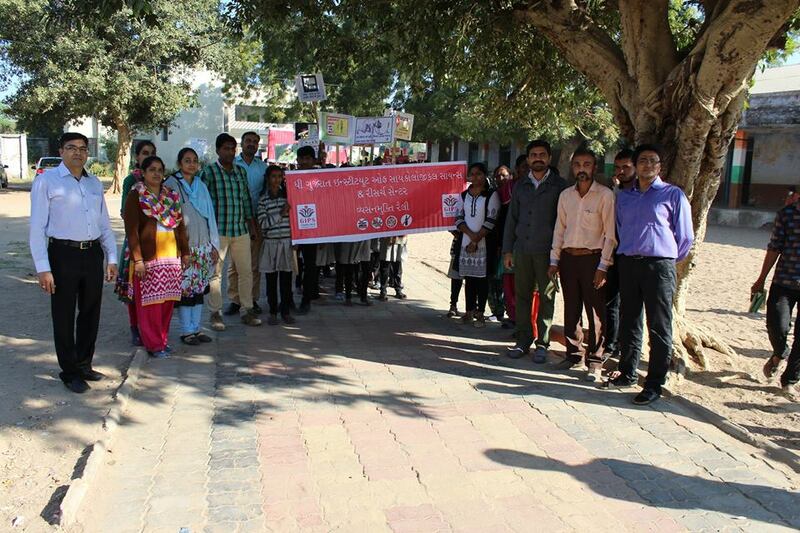 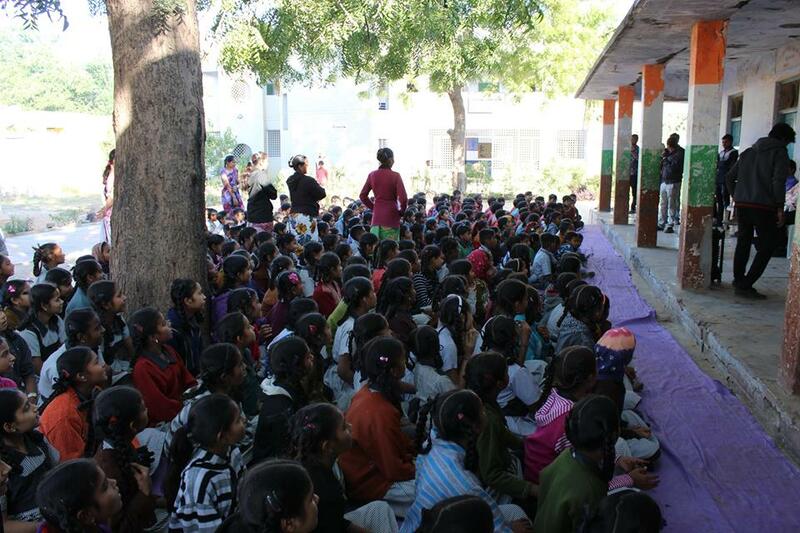 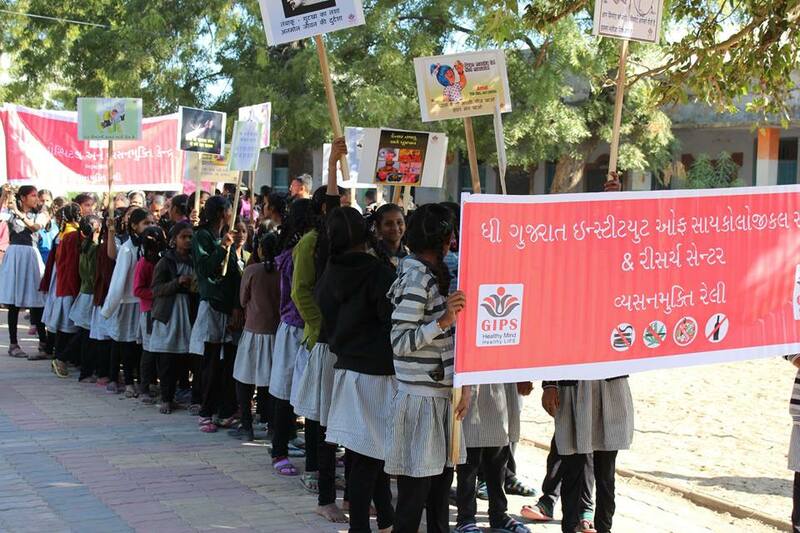 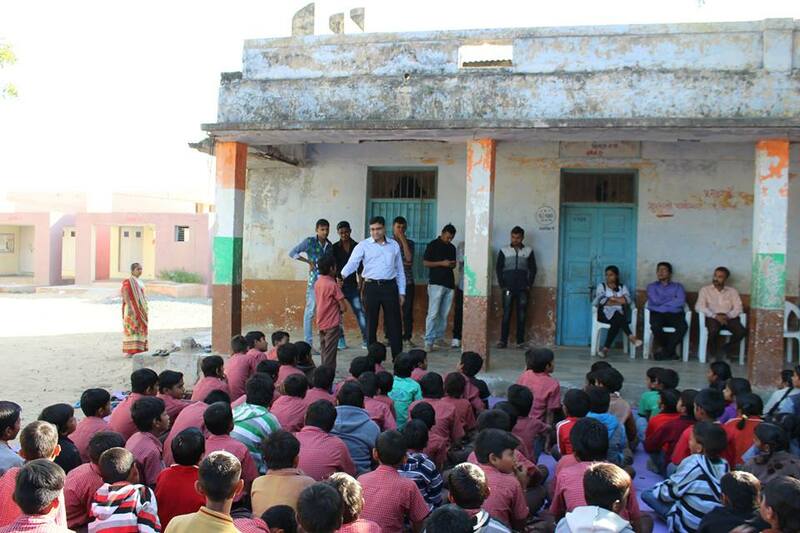 GIPS Hospital had arranged De – Addiction rely and poster exhibition with Kanya Kelavani School at Badarkha Ta. 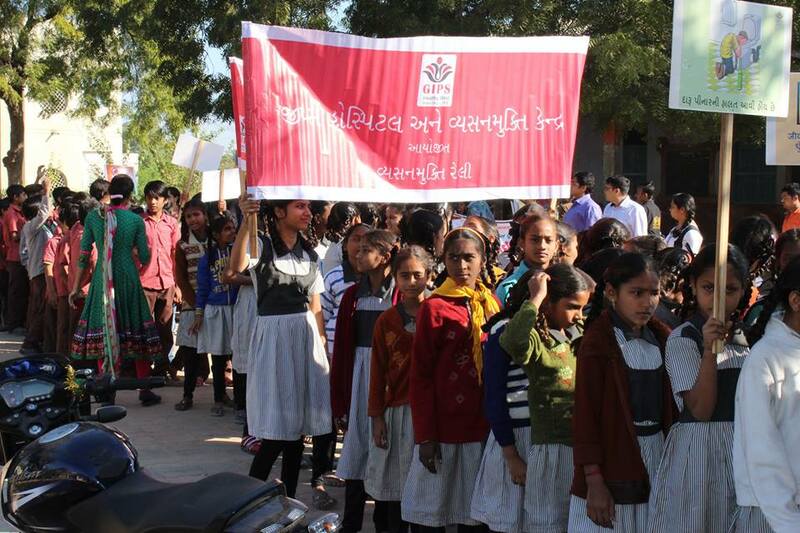 Dholka. 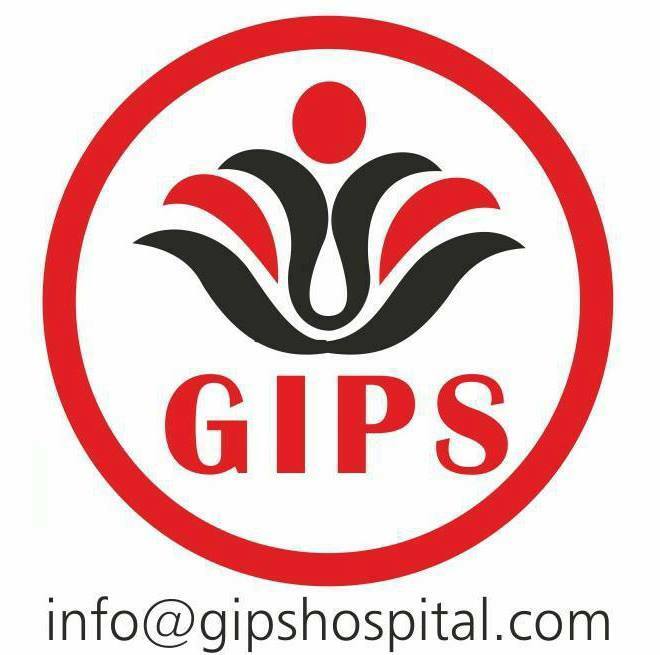 GIPS director and PSychiatrist Dr. Himanshu desai , Dr Pradip vaghasiya and Psychologist Mehul patel, Sangeeta Chauhan and Sr. 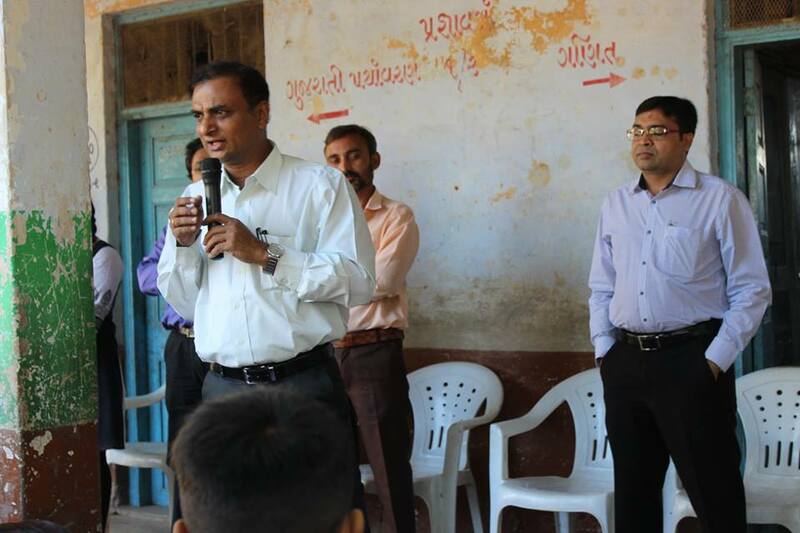 Manager Naveen pandey took part in it 17/12/2016. 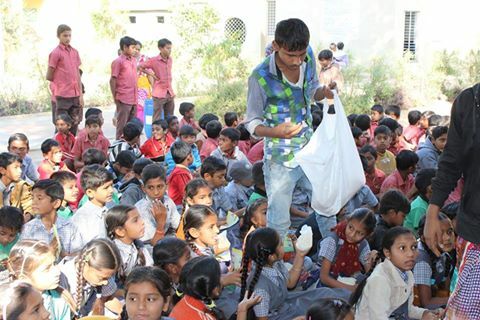 Rely had passed through Badarkha Village and on the highway.